“When President Trump took office, he vowed to advance policies to strengthen the energy sector. In just two years, he has done that. “The U.S. is the largest oil and gas producer in the world. The country has become a dominant player in global LNG, and more export terminals are underway. Renewables are increasing their share of generation on the electric grid, and infrastructure is expanding from pipelines to transmission lines. “Against the backdrop of all this growth, the U.S. energy industry continues to meet global climate goals. Our industry has reduced carbon emissions. The electric power sector has reduced carbon emissions 28% from 2005 to 2017, and methane emissions from the natural gas industry has declined by nearly 20% from 1990 to 2015 even though our natural gas production increased by more than 50%. While much of the world reports higher emissions, the International Energy Agency says U.S. carbon emissions are declining. “Secretary Rick Perry’s leadership at the Energy Department has helped advance our industry’s use of clean technologies like high efficiency low emission, and carbon capture and sequestration. We have taken a wide range of initiatives to reduce, avoid or sequester greenhouse gas emissions. 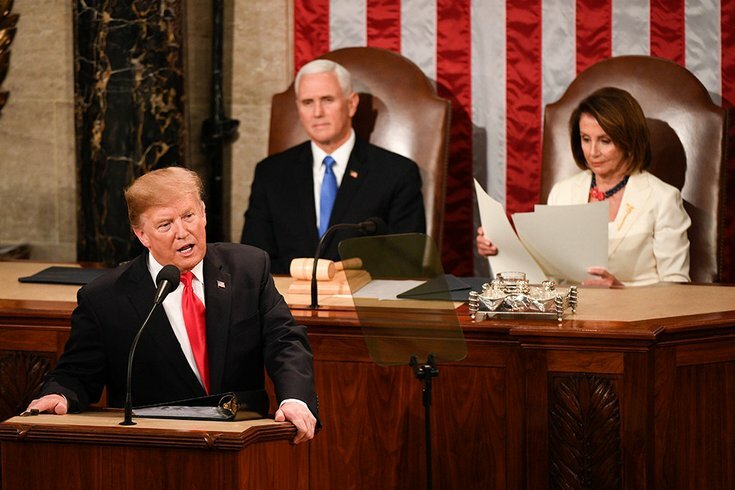 “Trump administration policies to rollback redundant regulations, encourage production and infuse certainty in the energy market have strengthened the sector, given our industry confidence and improved U.S. energy and national security." If you’d like to interview USEA Executive Director Barry Worthington, please contact Dipka Bhambhani, Communications Director at [email protected] or 202-312-1237.